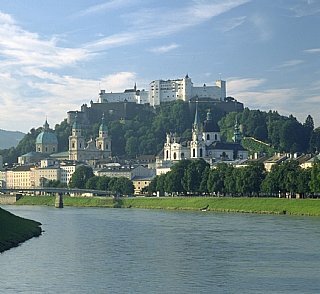 youth hostel offers youth hostel offers holidays with children in Austria summer. youth hostel offers, youth hostel Salzburg aigen, youth hostel Salzburg city. 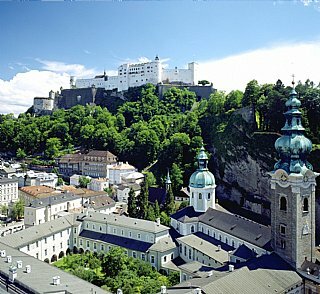 benefit from the youth hostel offers our youth hostel youth hostel offers we offer our youth hostel Salzburg aigen for groups of class trip, weekend.